The title should be “True Zombie,” right? 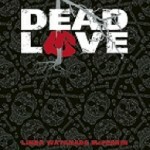 The inquisitive folks at National Geographic are definitely hot on the trail of the truth “behind” zombies, and isn’t it funny that they are practically using the same verbiage as the first chapter title in Dead Love. I did try to tell you this was real. I’m just glad we have some serious new zombie hunters in on the act. You can review their findings on the National Geographic channel. 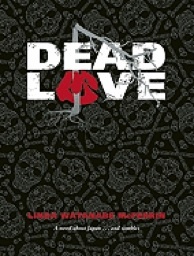 Or, you can find it all … and more … in your very own copy of Dead Love. Hi Linda! Yes, indeed. Zombies are everywhere!! Just watched the news and saw many that have learned to smile……and run for political office! Perhaps there should be a write in movement for Erin to be the Sarah Palins VP when she runs for president and the country melts down from Zombiehood to simple dog poo. I'm learning how to pronounce ' eh ' correctly.